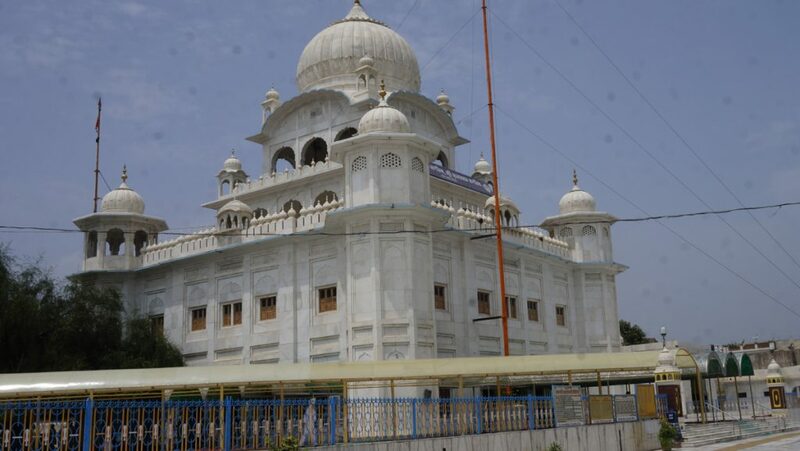 There is a beautiful old mosque called Angooran Wali maseet situated near Railway Station at Sri Muktsar Sahib. 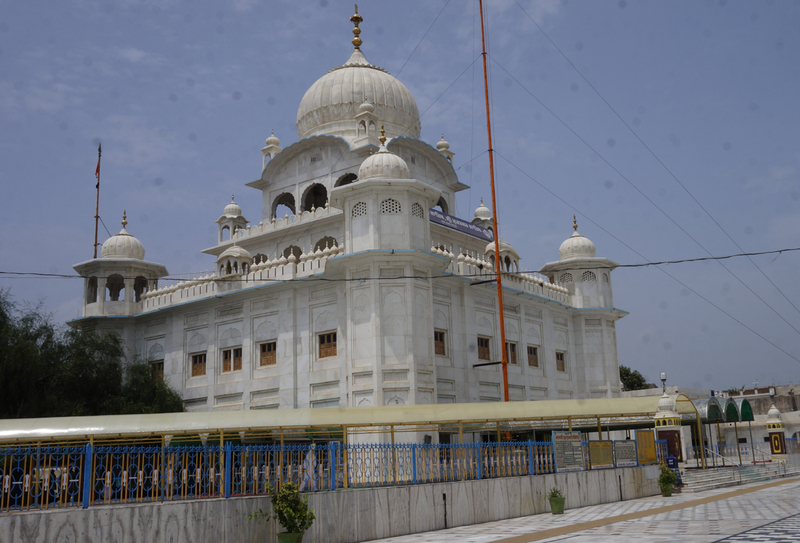 One historical Gurdwara Guptsar Sahib is situated at village Chhatteana in Gidderbaha tehsilat about 24 Kms from Sri Muktsar Sahib. 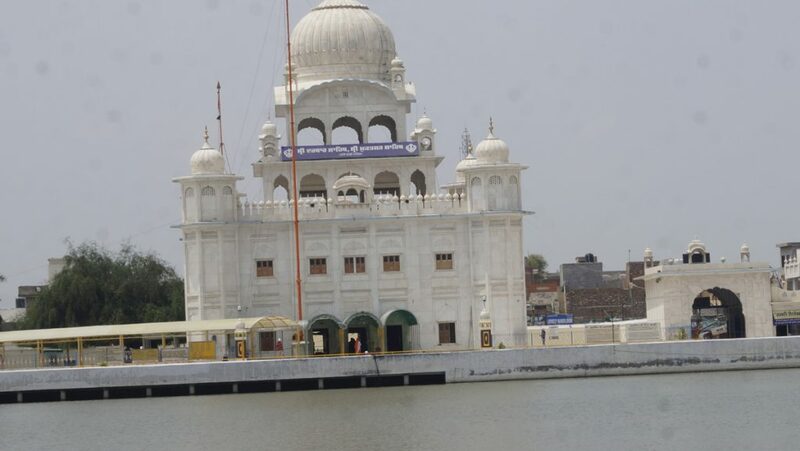 Some historical Gurdwara at Rupana, Gurusar, Faqarsar & Bhundar are situated in Sri Muktsar Sahib district. 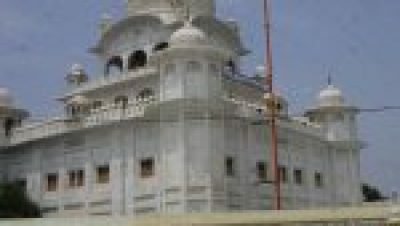 Sri Muktsar Sahib’s nearest international airport is Sri Guru Ramdas Ji International Airport, Amritsar, which is approximately 180 km from Sri Muktsar Sahib’ and other nearby domestic airports are Bathinda Airport (57 km) and Ludhiana Airport (160 km). Sri Muktsar Sahib falls on the Bathinda- Ferozpur railway line. The railway station has low-frequency trains running from and to major cities of the country. The city is well connected by rail to major places both within and outside Punjab, like Delhi, Bathinda, Jammu, Jalandhar, Ferozpur, etc. 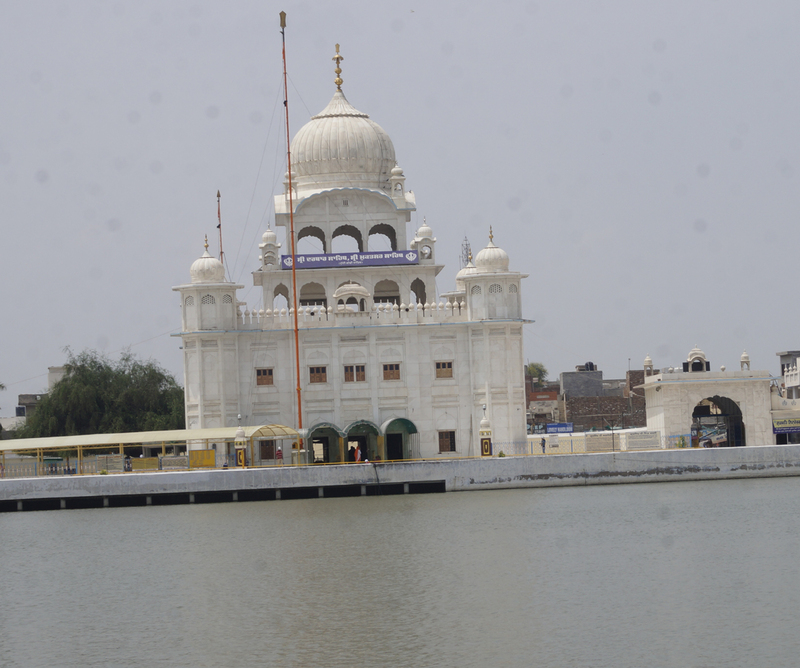 Sri Muktsar Sahib falls on the Moga-Ganga Nagar road. The city is conveniently connected to major cities both within and outside Punjab, through a wide network of roads. 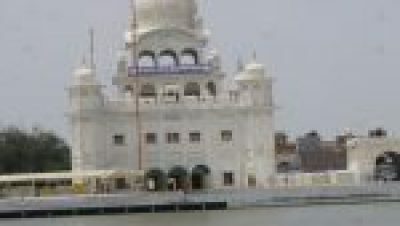 Important places like Jammu, Shimla, Jalandhar, Ludhiana, Chandigarh, Dehradun, Rajasthan and Delhi are well connected to Sri Muktsar Sahib by road. Both private and government owned buses run from the city, connecting it to different parts of the country. Taxis and autos run within the city, allowing for convenient short trips.